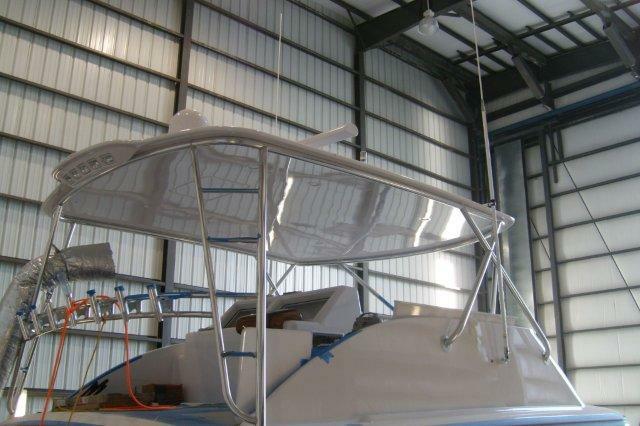 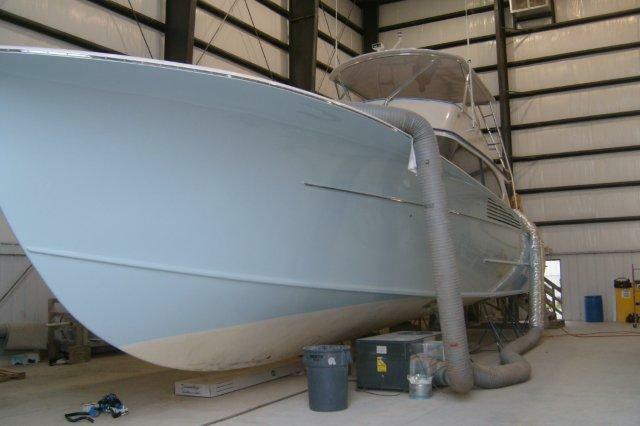 Bluewater got to finish out this gorgeous 61 Custom Carolina hull to become Ambush. 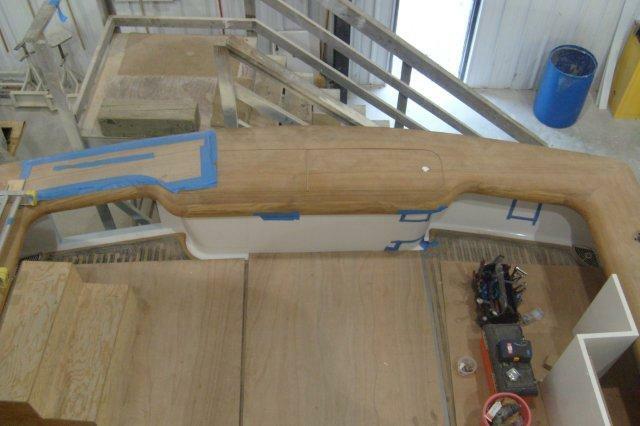 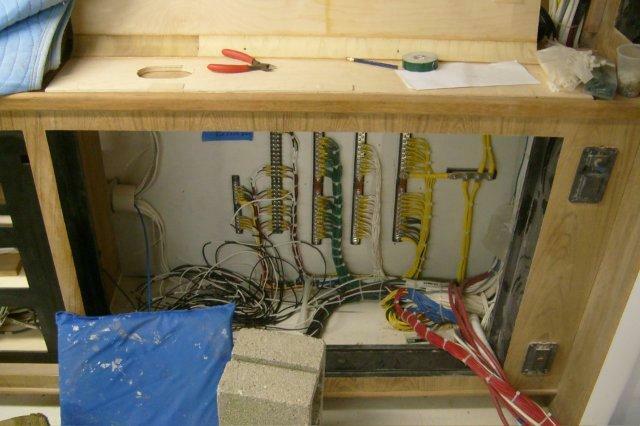 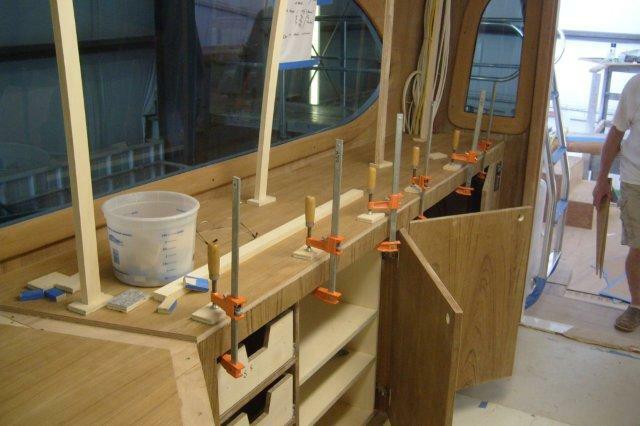 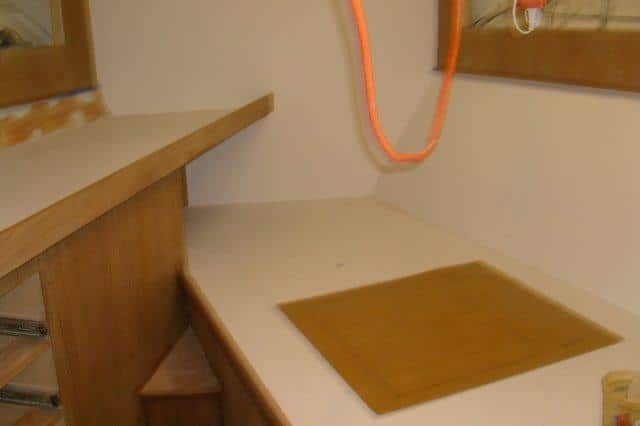 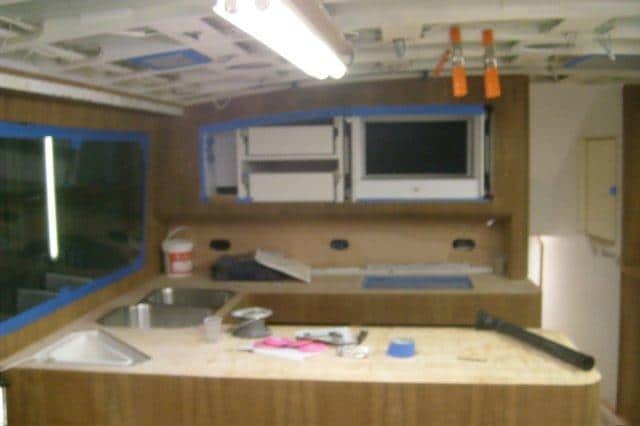 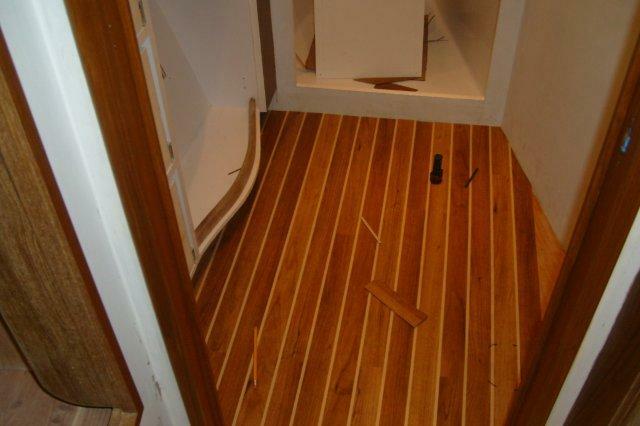 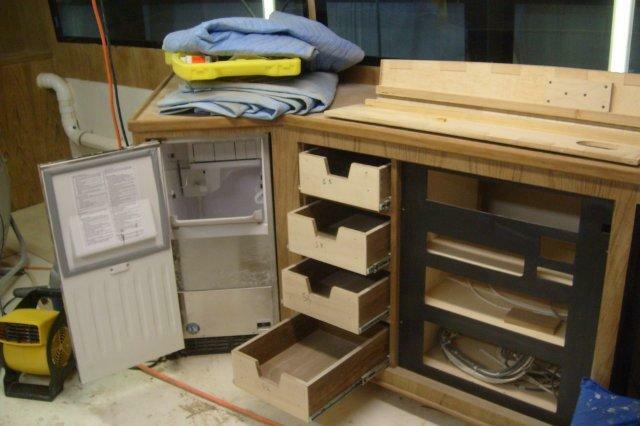 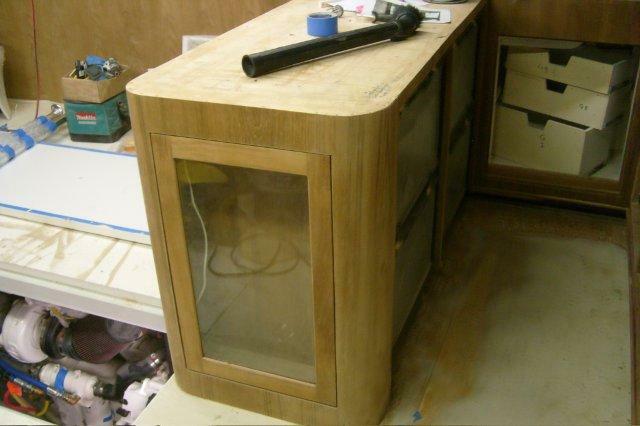 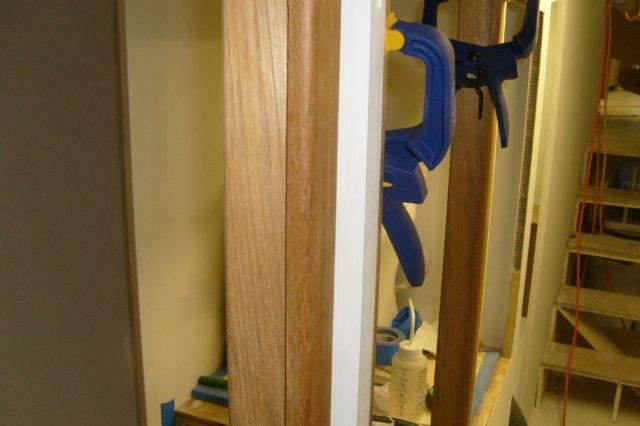 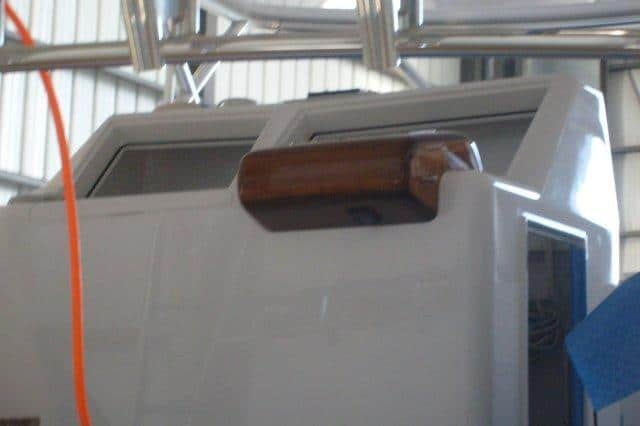 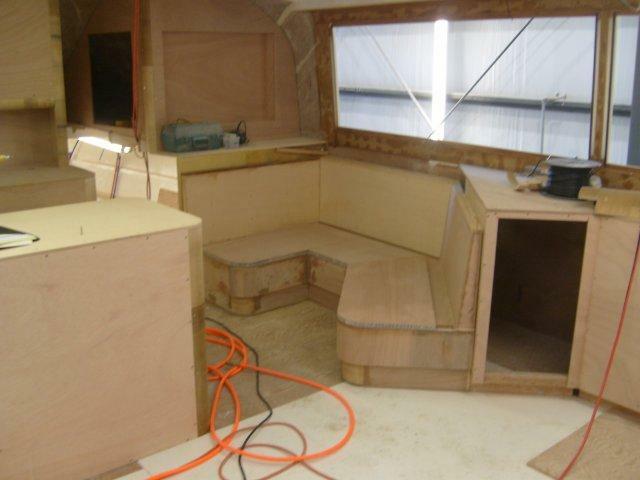 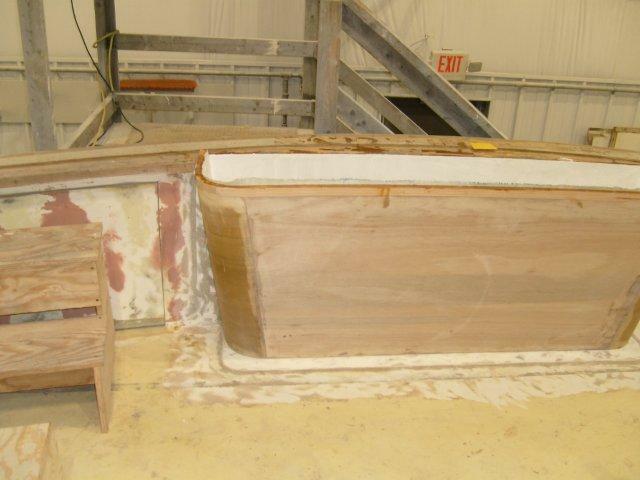 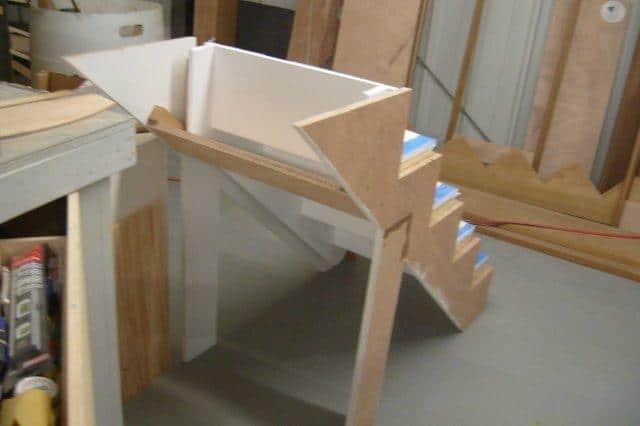 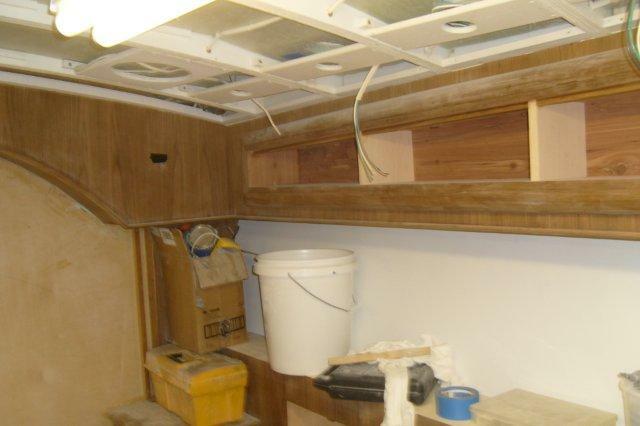 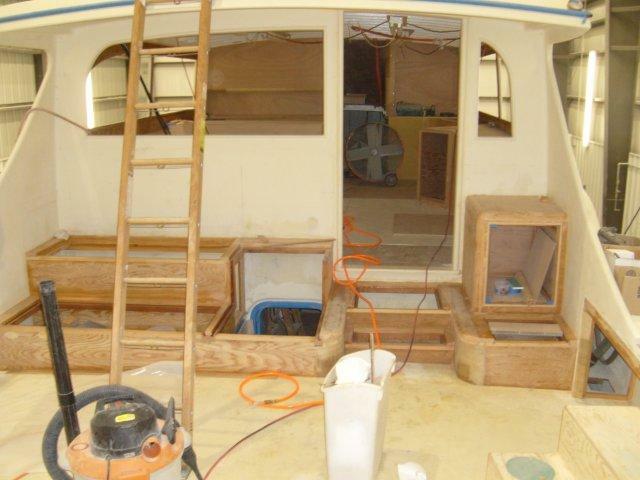 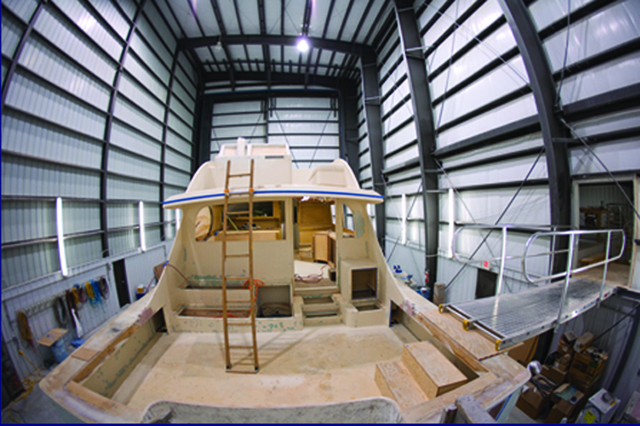 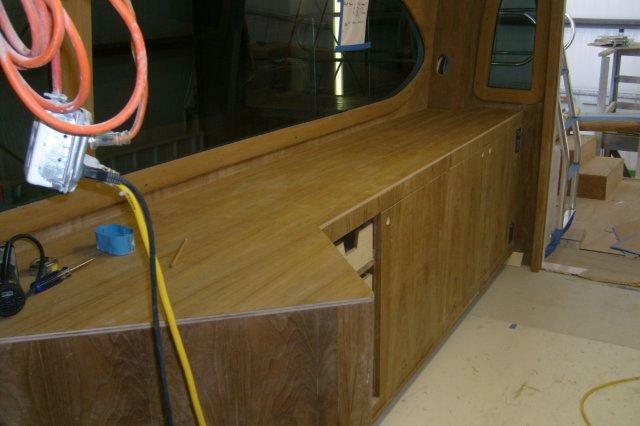 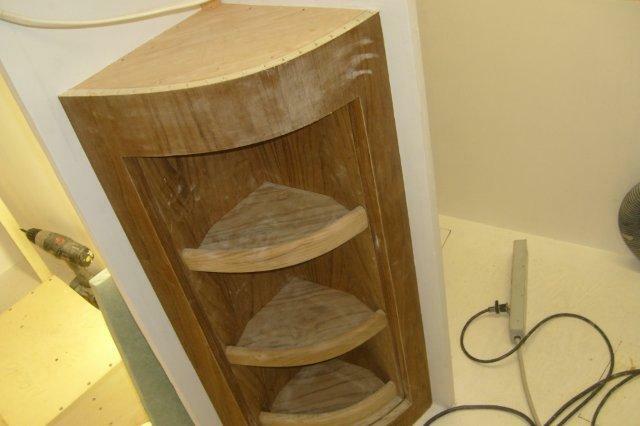 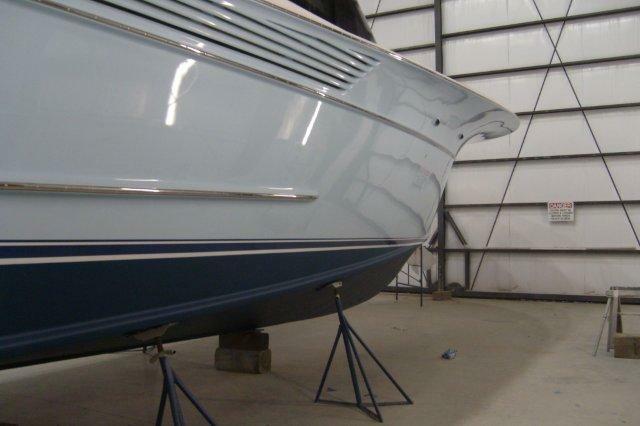 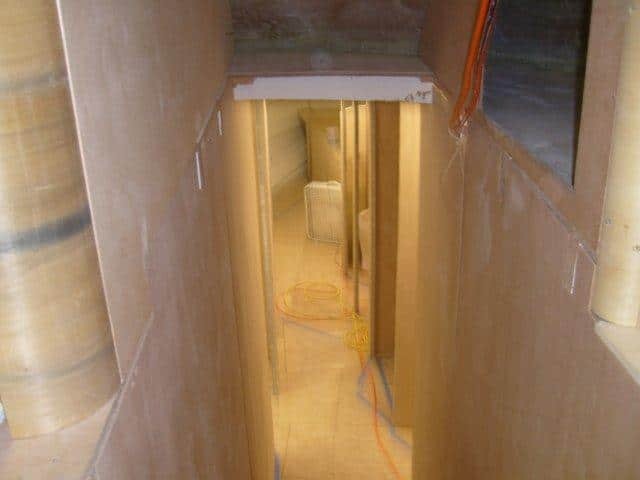 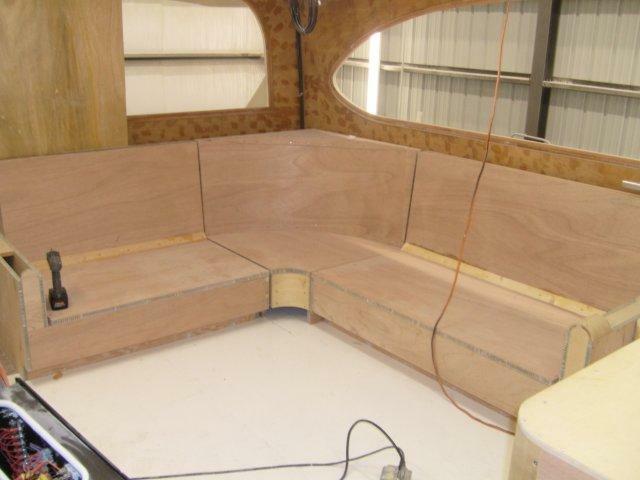 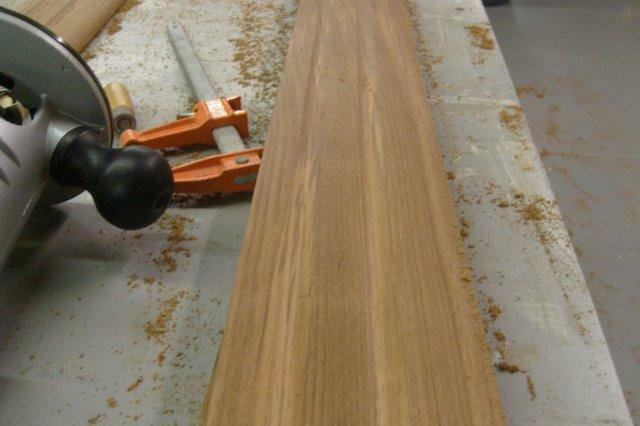 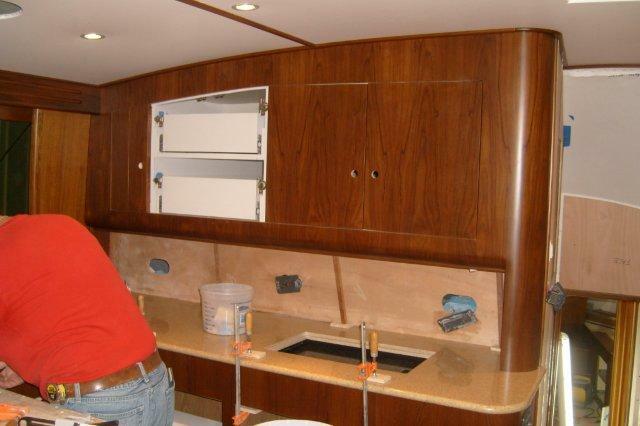 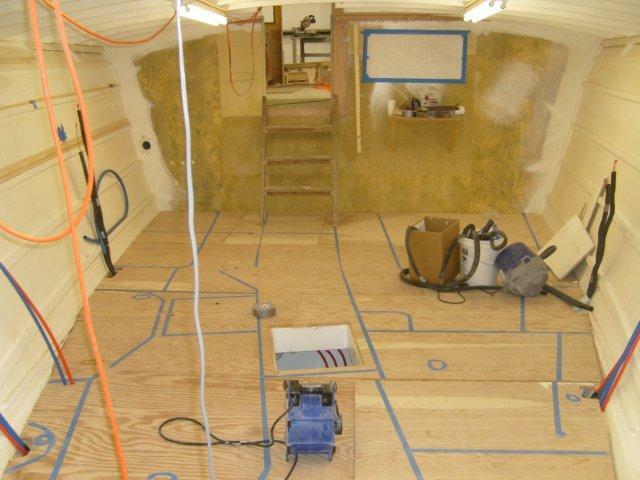 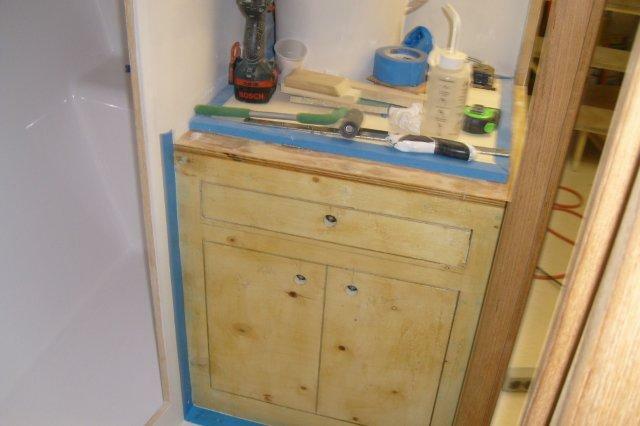 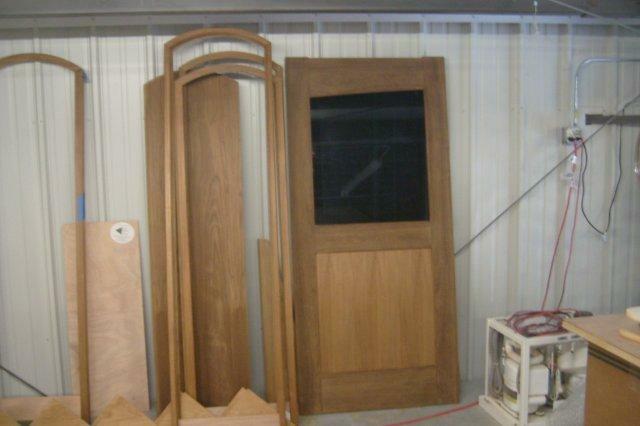 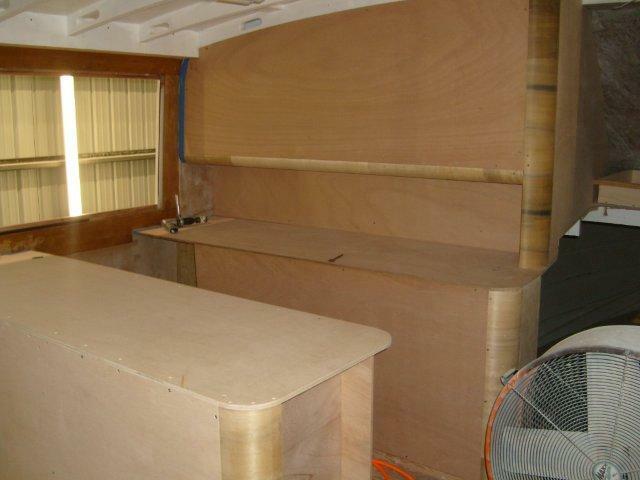 Starting with just the bare bones hull, we installed all the latest systems, built in the entire interior including custom cabinetry, custom teak and then rigged her out to fish. 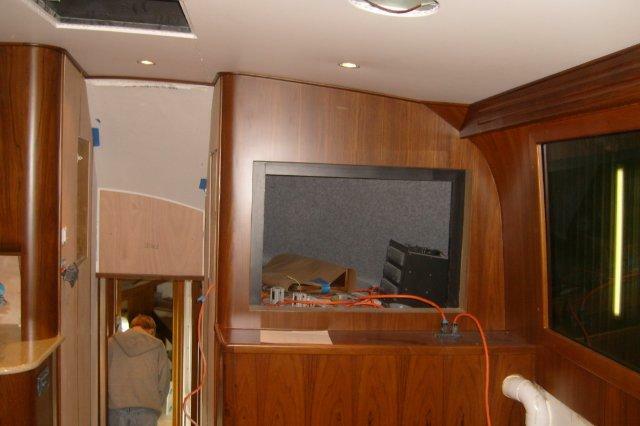 It was an amazing project and we were stoked to deliver it!